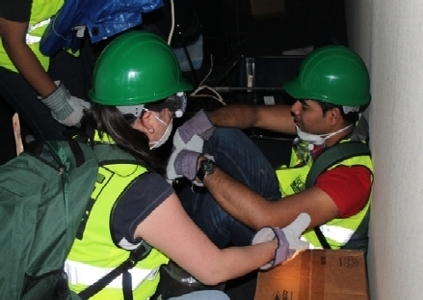 As a member of a CERT team, you can respond to disasters, participate in drills and exercises, and take additional training. 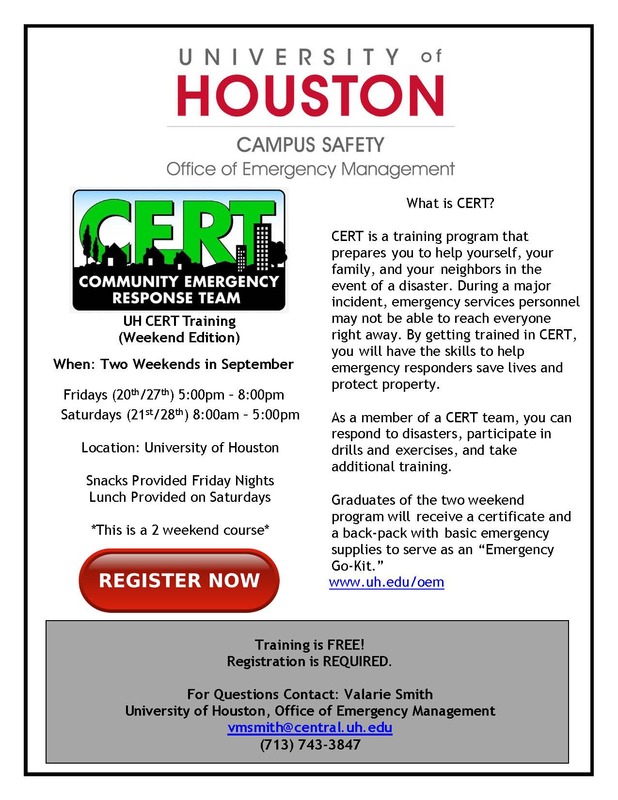 To register for the Fall 2019 CERT Class, please click here. If unable to sign up for the Fall 2019 CERT Class, but are still interested in future offerings, please click here.